Behind the scenes with Brides of North Texas! 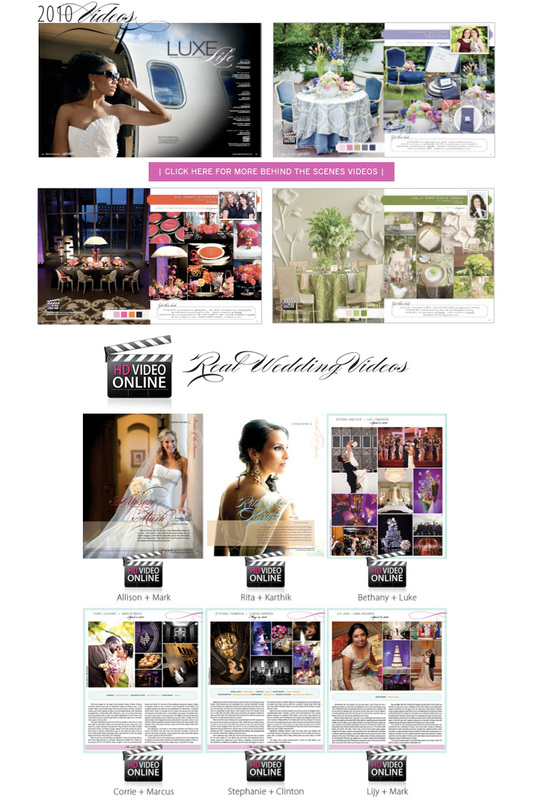 For a sneak peek behind the scenes with Brides of North Texas and gorgeous real weddings, check out the HD videos online! Ever wonder how the vision and the details come together in extraordinary weddings? From gown shoots and awesome real wedding details to those incredible tablescape designs, we have your front row seats to get inspired with high quality footage captured from Dallas wedding videographers Hakim Sons Films, UonDVD and Beyond! Enjoy!